Baking bread is as much science as it is cooking. And this is especially true when working and cooking with 4- and 5-year-olds like I do. 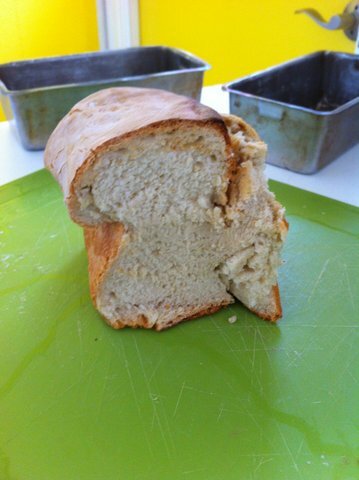 Check out my guest blog post about baking bread with preschoolers at my colleague’s blogspot, playfullylearning. Dana is a talented, creative and inspiring teacher who writes about the many interesting ways we teach in her classroom. And you’ll get an easy and good bread recipe to add to your repertoire. Check it out.